Both real and artificial trees can pose a serious risk under the right conditions. When choosing a fresh tree, make sure you select the correct size to fit the area, and check it for freshness. Buying a tree that is too wide for the space can lead to crowding and increased fire danger. Before making your purchase, pull on a few of the needles or tap the tree on the ground to see if needles fall off, as this is a sign that it is older and dryer – and more dangerous to bring into your home. Make sure any artificial tree you purchase is fire-resistant by carefully reading the label. Both natural and artificial trees must be placed least three feet away from heat sources such as fireplaces, heat vents, radiators, candles, or lights, and placed in a secure stand. A natural tree should have a stand that holds at least one gallon of water that can be replenished daily. Christmas tree decorations or other holiday décor make your home festive, but it is particularly important to not overload outlets or power strips. LED lights are safer, as they are cooler and use less power. It is important to know clearly how many strings of lights can be plugged into a single outlet – and the answer varies with the type of lights used, and whether other appliances or lights are using that circuit. A rule of thumb is never load your circuits to more than 80 percent capacity, so wires don’t overhead and pose a home fire risk. Only purchase UL approved lights, and carefully read the packaging before adding strings to a single circuit. Always inspect lights and cords for damage prior to placing on your tree or home, and unplug lights from the plug or power strip prior to leaving the house or settling into for the night. Candles can give your home a lovely scent of the holidays, and provide soft light and a warm ambience for parties and dinners. While candles are an appealing holiday decoration, they must be placed at least two feet from any flammable object. Strategically place candles so they are not close to holiday decorations such as greenery, ribbons, furniture, or where they could be tipped over by you or your guests. It is advised that rather than using real candles, you take advantage of LED versions, as overturned candles are the cause of many devastating home fires. Fire safety is especially important during the holidays. After the holidays, you must safely discard your tree before it becomes brittle and dry, and put away decorations to avoid any damage or decay that can increase the risk of an electric short. Safeguarding your home from potential fire danger will keep your holidays merry. 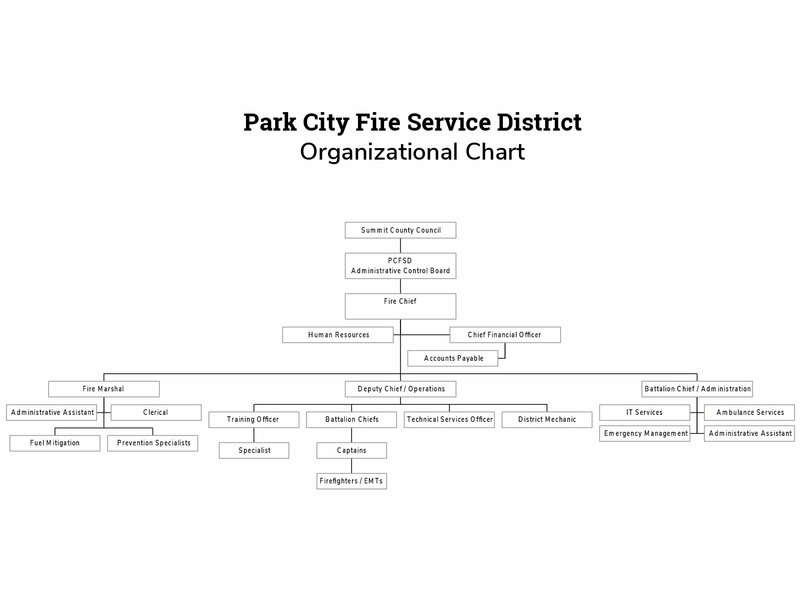 The Park City Fire District wishes you a happy and safe holiday season.